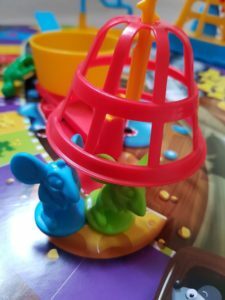 I was playing Mousetrap with my kids this morning and it got me thinking about data management. In the board game you move around trying to win pieces of cheese whilst at the same time avoiding the mousetrap. As I got to be caught in the mouse trap for about the 8th time it reminded me how often in IT we are chasing the cheese – new projects, platforms and objectives whist neglecting the importance of data management. Data is the life blood of most companies these days but data management and protection is often an afterthought until there is an issue, aka you are caught in the mouse trap. 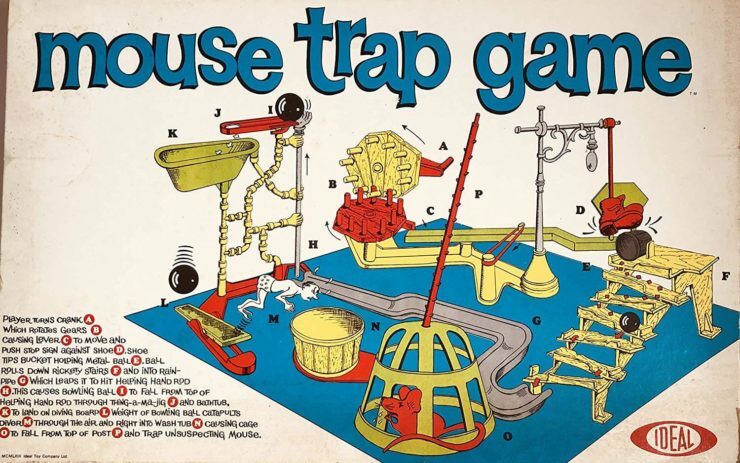 Firstly I would recommend not playing Mouse Trap with kids they always seem to win. Secondly good data management is about recognising it’s importance from the inception of projects and creating a data management strategy, so as to avoid any pitfalls. 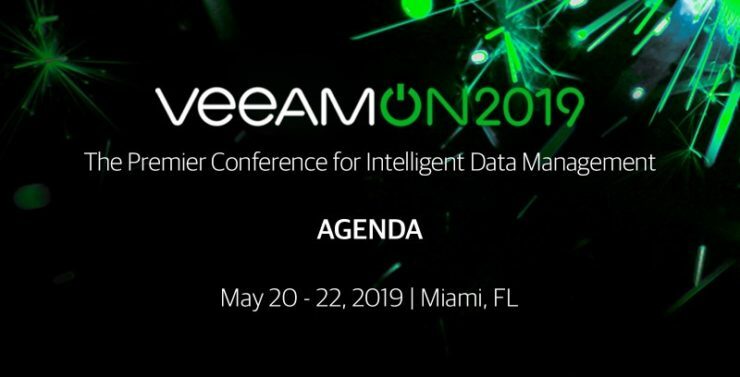 Veeam are putting on one of the largest data management events of the year in Miami with their VeeamON event. The event features key data management experts, training opportunities, break out sessions, demos and key partners such as HPE and NetApp. 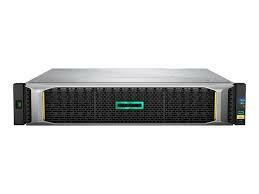 This post walks through the initial install and setup of a HPE MSA. D Click on system settings on the dashboard and as you run through the wizard you will be prompted to set the IP address information. When you first logon to the home screen it will prompt you to check if the firmware needs to be upgraded. Click on the Upgrade Firmware button and see which version of the firmware you are on. You can check the latest version https://h41111.www4.hpe.com/storage/msafirmware.html. Download and apply the firmware update if necessary or just close the dialog box if the system is already up to date. 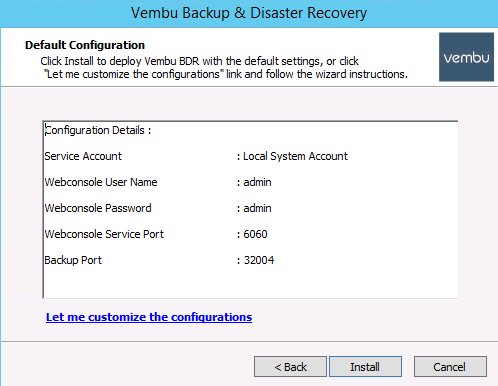 Click System Settings on the dashboard and this will run you through an initial configuration wizard to get the basics setup. 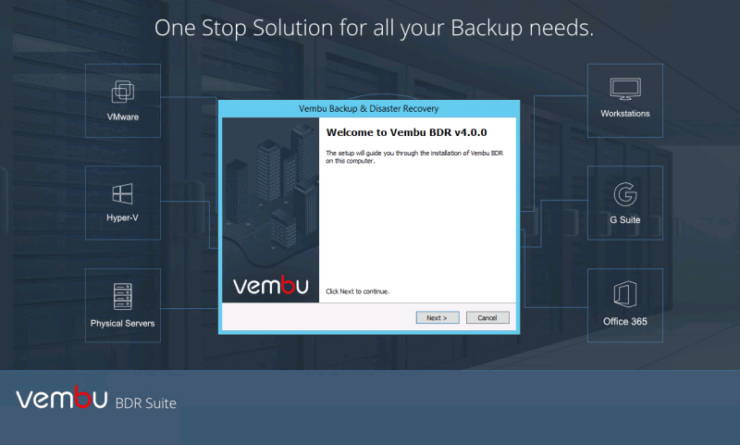 Once you have your basic system setup you can start to work through the steps to get the storage presented to hosts. You can see connected hosts by clicking hosts in the main left toolbar. Assuming you have already connected your hosts and completed any necessary zoning you will see a list of connected hosts. Select each in turn and choose modify from the action menu to choose a friendly name. 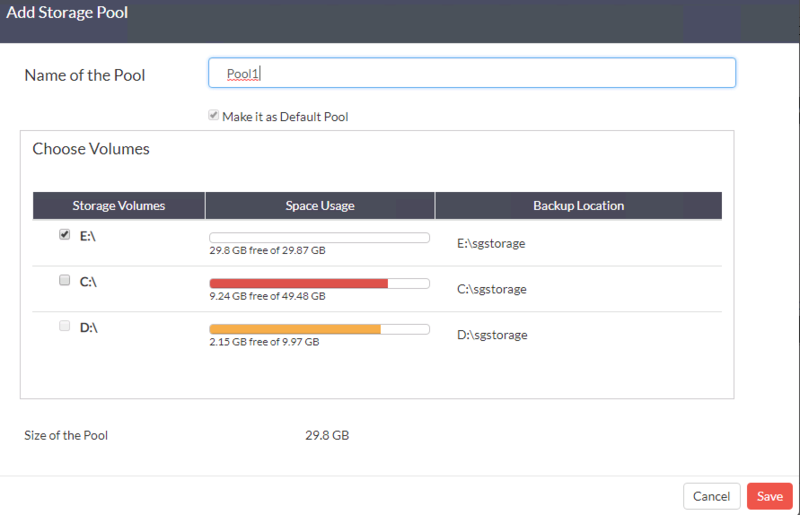 Your first step in provisioning storage is to create a Pool, a pool is like a RAID group in which you define RAID type and disks to add. RAID 1. Requires 2 disks. RAID 5. Requires 3-16 disks. RAID 6. Requires 4-16 disks. You will need some spares to act as a hot standby should a disk fail. Dynamic sparing is enabled by default which means that disks not assigned to a disk group will be counted as Global Spares which means that they can act as a spare for any disk group. Spare disks must be at least the same size as the disk they are standing in for. It is best practice to have one global hot spare per disk group. So make sure you have the correct number and size of disks not in a disk group so they can be global hot spares. Next you need to create your volumes which are effectively LUN’s. The end result we end up with is as below. We have two volumes balanced across the two storage pools which themselves are balanced across the controllers. By maintaining a one to one relationship between pools and volumes we reduce the complexity of troubleshooting and performance monitoring and this is also a recommended practice for performance as workloads will not be conflicting. 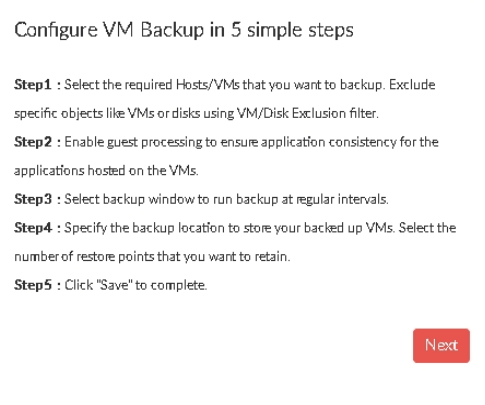 Lastly you need to map your volumes to your hosts. Simply select the initiator you wish and then select the volumes to map to map it to and select map.